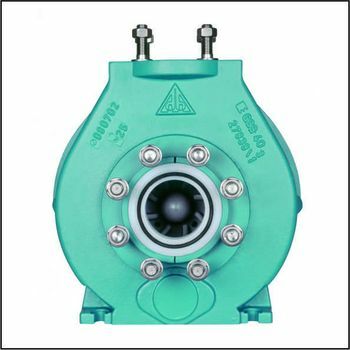 Be it aggressive, abrasive, or toxic media – we provide the appropriate CENTRIFUGAL CHEMICAL PUMP made from non-metalic materials supported by cast steel to ISO 2858 / DIN EN 22858. These include UHMWPE, PVDF, or PTFE. 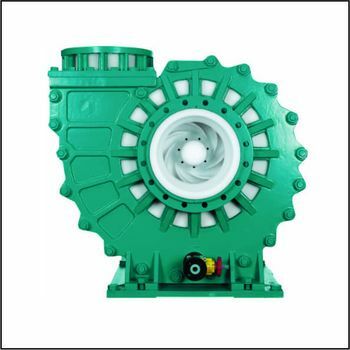 Our plastic pumps satisfy the highest security and quality specifications, including ATEX. Wernert-Pumpen GMBH has a long standing tradition of being highly innovative. 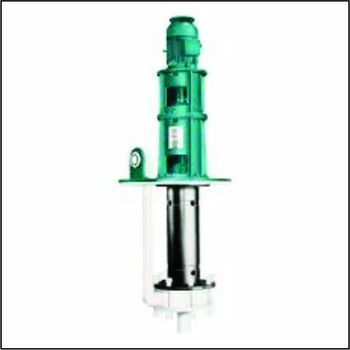 The first centrifugal pump made from plastics in the world was launched by Wernert as early as 1927. 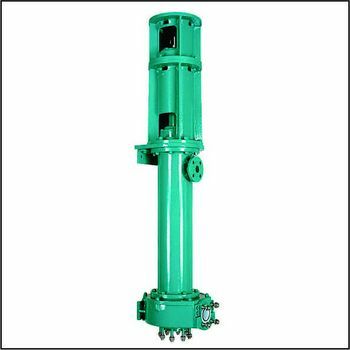 Available in the range is centrifugal, grinding, magnetically coupled and submersible/vertical spindle pumps. 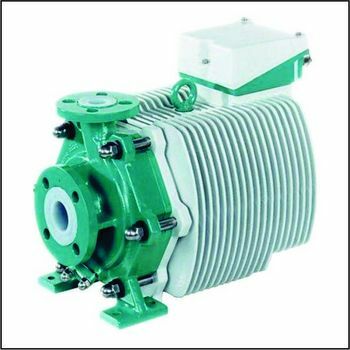 Pumps are built to ISO 2858 / DIN EN 22858. Mitsubishi Chemical Advanced Materials is the sole agent for Wernert Pumps and Spares in Southern Africa. Please do not hesitate to contact our technical sales staff for assistance in selecting the correct pump for your application. For aggressive, abrasive or toxic media applications. Perfluorinated Vinyl Ether or "Perfluoro Alkoxy"
μ of a fluid is a measure of its resistance to shear stress.